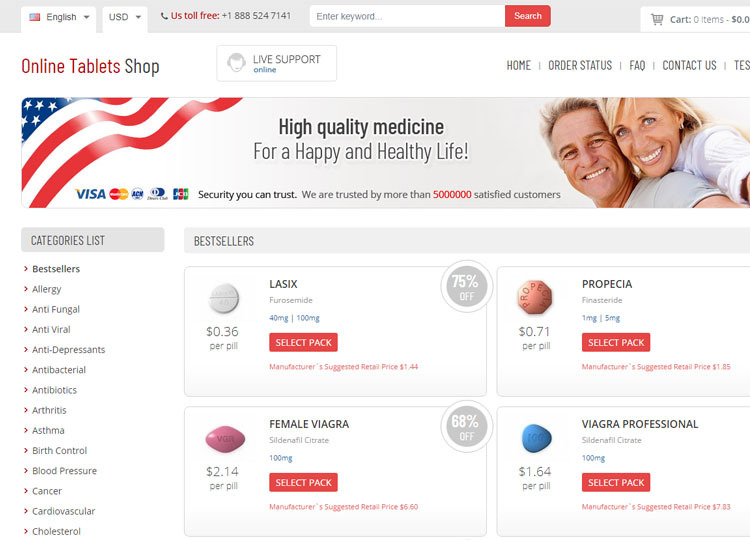 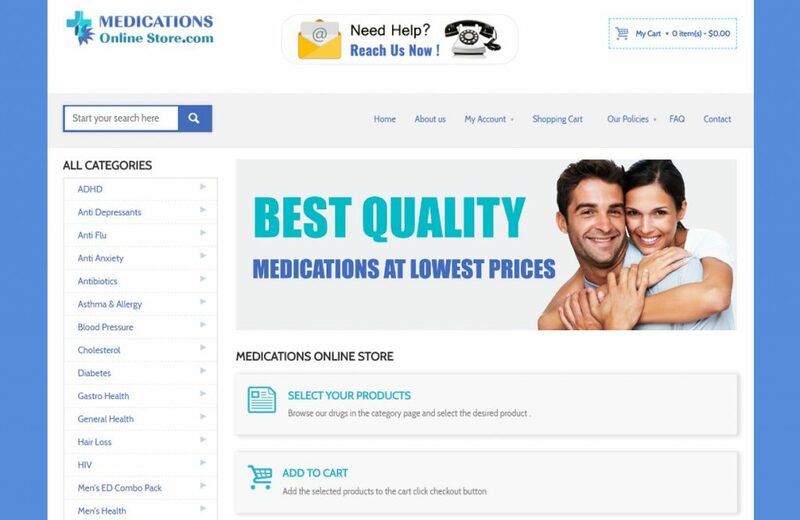 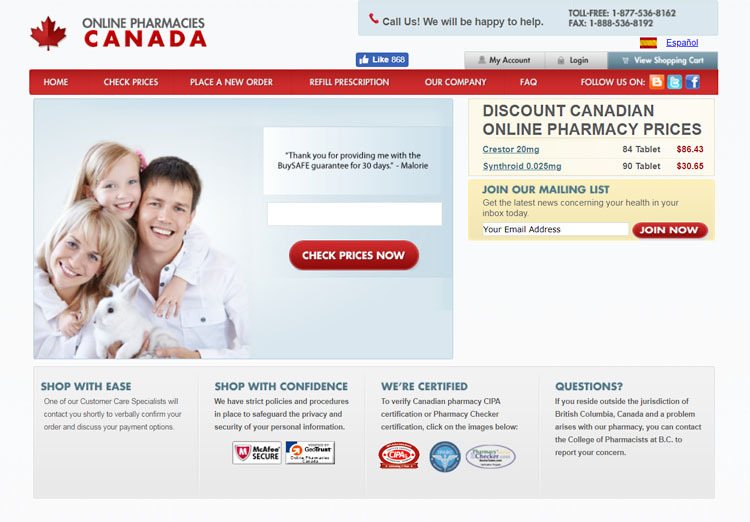 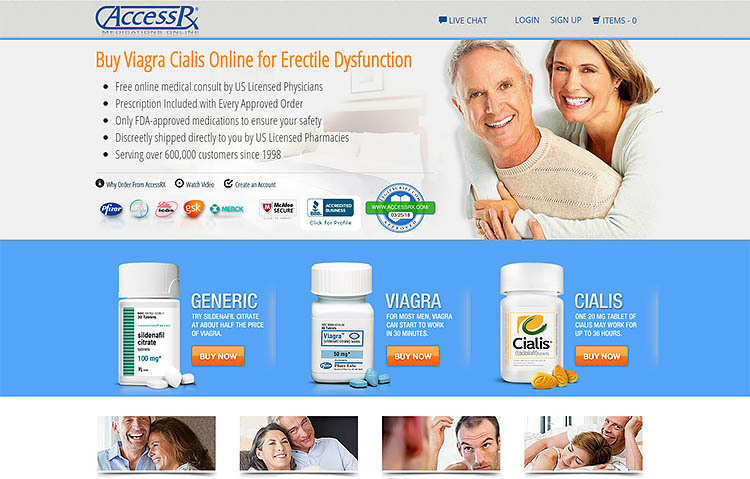 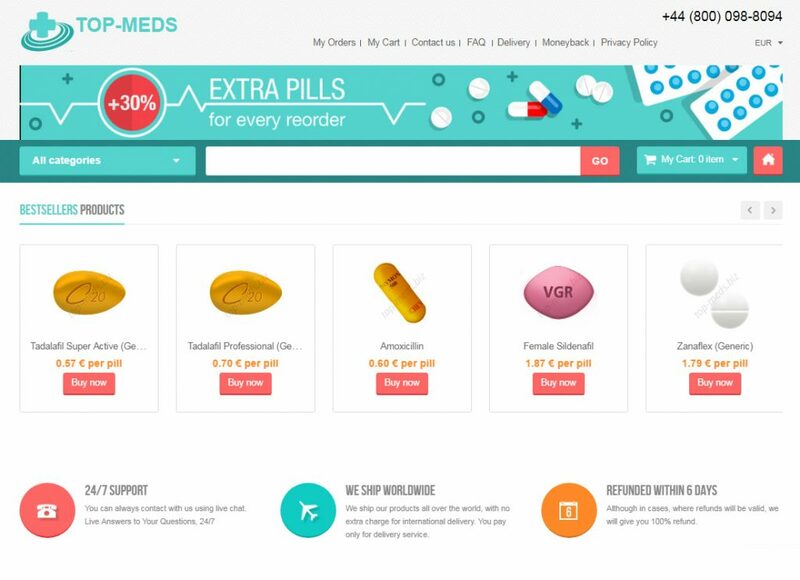 Medications-online-store.com is an online store that deals in a wide range of drugs. 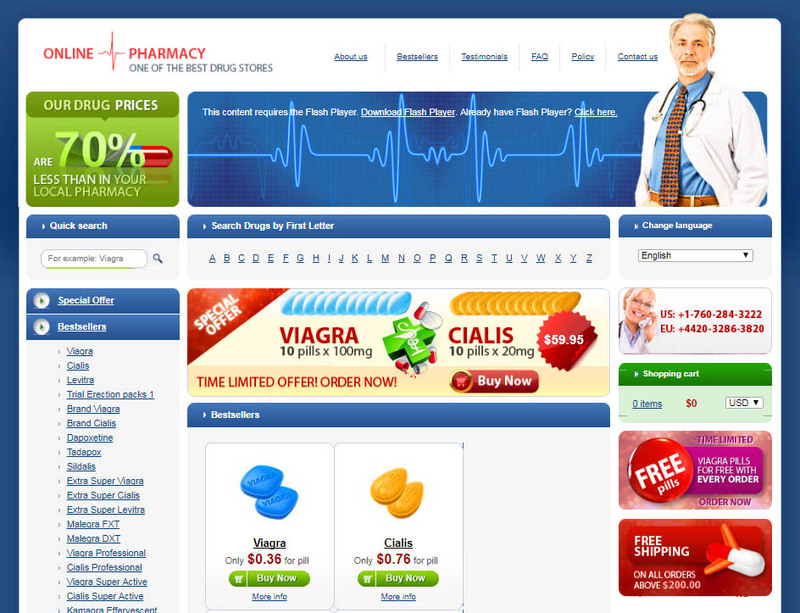 Every aspect of the site is fancy and classy giving an aura of a high-end store. 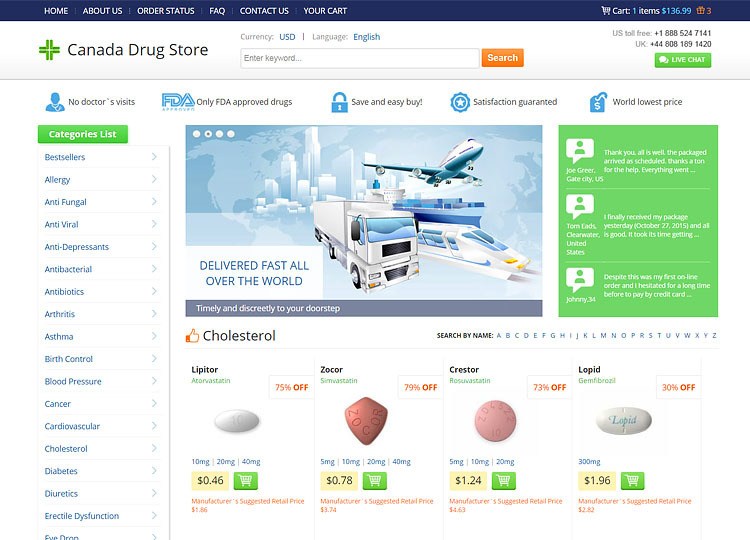 The prices of the drugs also match the appearance. 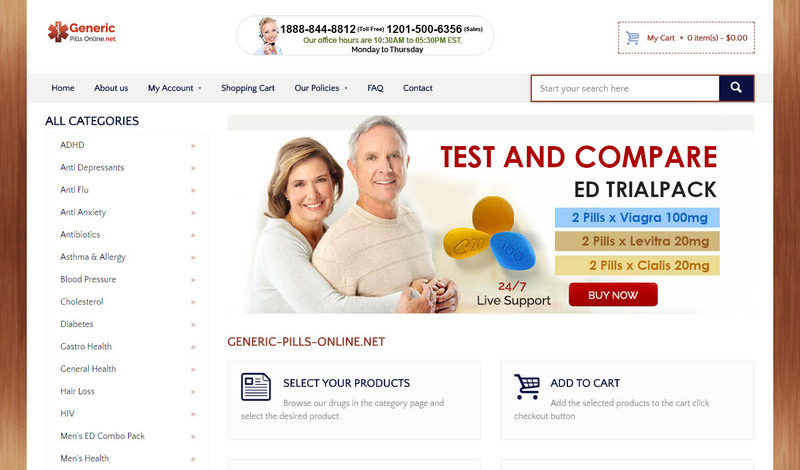 However, there’s so much about the site that could make one question whether it is anything but a scam. 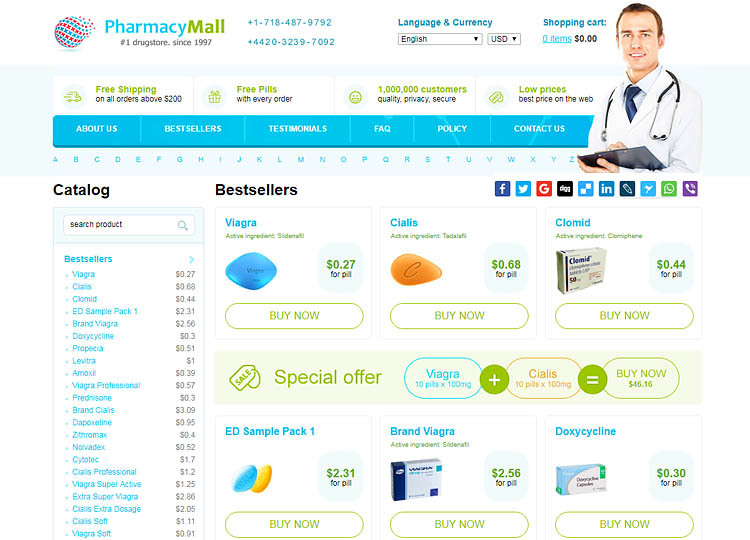 Below is a detailed review of the site.